Imagine the impact if we reduce death and disability from cardiovascular diseases and stroke by 20% by 2020! 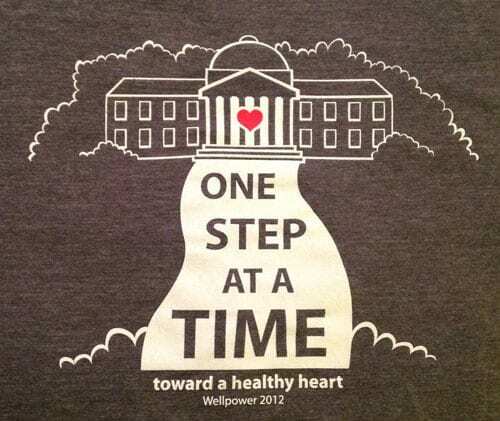 Wellpower is joining the American Heart Association’s Heart Walk to promote physical activity to build healthier lives, free of cardiovascular diseases and stroke. 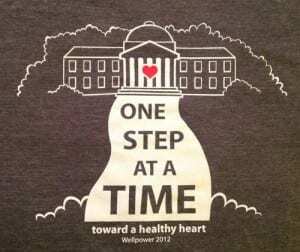 We invite you to kick off the fall semester in a healthy way by joining Wellpower at this walk. Show your support for heart health at SMU! The walk is a 3-mile, non-competitive walk. We will meet at Victory Plaza, walk through downtown Dallas, and end at Victory Park. Wear good walking shoes, dress comfortably, and bring a bottle of water. Wear your spring Step Challenge t-shirt to this event! If you are going to participate in this event and need a t-shirt, we have a few extras left over. Sign up for the team using the link below and then email us at wellpower@smu.edu with your size preference. T-shirts will be available on a first-come, first-served basis. There is no charge to participate in the Heart Walk. 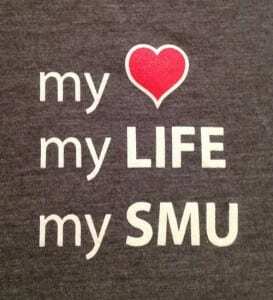 Donations to the Heart Association are welcome, but are not required to be a member of the SMU team. If you participate, you will earn 1 point toward the first Wellpower challenge offered this fall. Watch your inbox for information about the redesigned Wellpower program. Details are coming soon! 9:00 am – Walk begins! 11:30 am – Meet for a healthy lunch? Additional event information may be found on the Dallas Heart Walk website. This entry was posted in Health & Wellness and tagged Heart Association Walk, wellpower. Bookmark the permalink.